​UXBRIDGE – An investigation into the cause of a Friday morning fire at a Douglas Street home, led to the arrest of a resident on drug and gun charges, according to Worcester County District Attorney Joseph D. Early Jr. and Uxbridge Police Chief Jeffrey A. Lourie. ​Adam Lewis, 20, of 502 Douglas St., was charged with possession of a firearm without an FID card, two counts of possession of ammunition without an FID card, two counts of improper storage of a firearm, trafficking in cocaine (more than 18 grams, less than 36 grams), possession with intent to distribute a class D controlled substance (marijuana) and possession with intent to distribute a class B controlled substance (cocaine). 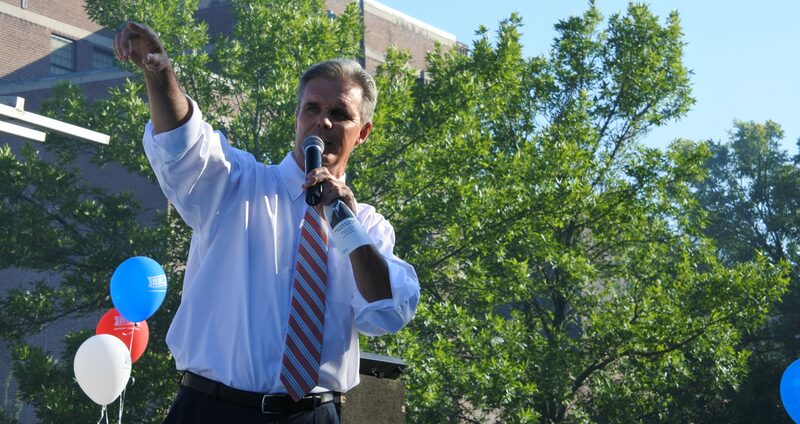 ​Lewis is scheduled for arraignment on the charges tomorrow in Uxbridge District Court. ​The initial fire investigation led firefighters to contact the Uxbridge Police, who applied for and received a search warrant for the residence. 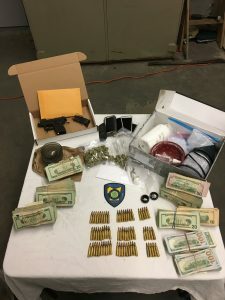 Among the items seized for evidence were a 9 mm handgun, 70 rounds of ammunition, more than 19 grams of cocaine, about 30 grams of marijuana, and $60,000 in cash.